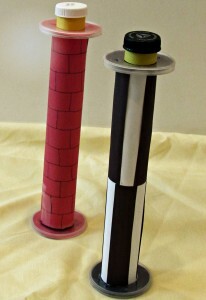 Make these fun skipjacks out of paper towel tubes and recycled paper. 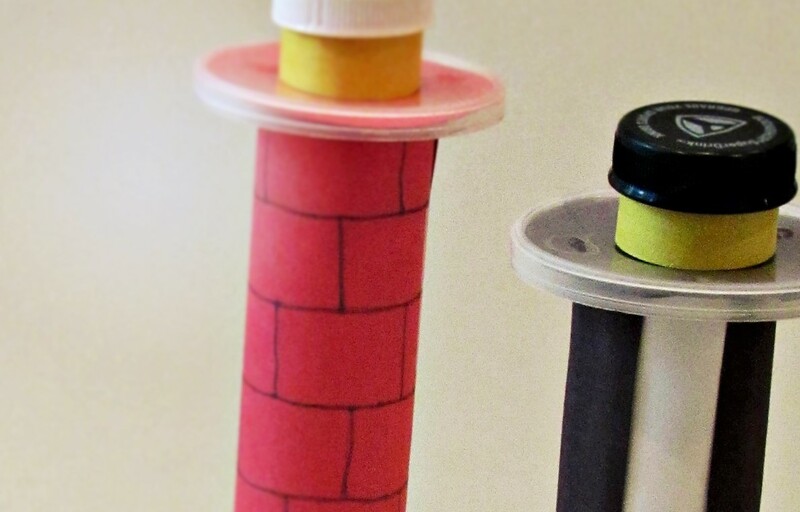 Make these fun lighthouses out of bottle caps and paper towel tubes. These lighthouses are modeled after the Cape Henry Lighthouses in Virginia which are featured in my children’s book, Olly Explores 7 Wonders of the Chesapeake Bay. 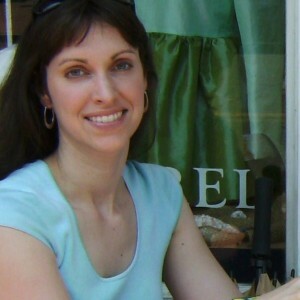 The link to the book trailer is below. In addition to its oysters, Maryland is known for its blue crabs from the Chesapeake Bay. 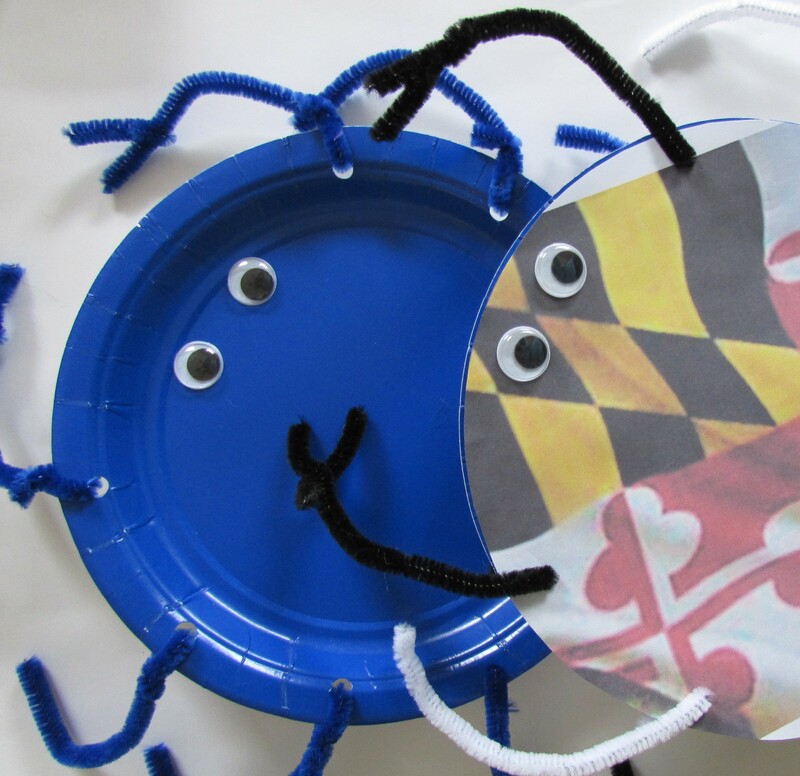 Help celebrate Maryland Day (March 25th) by making these fun crabs out of paper plates and pipe cleaners. 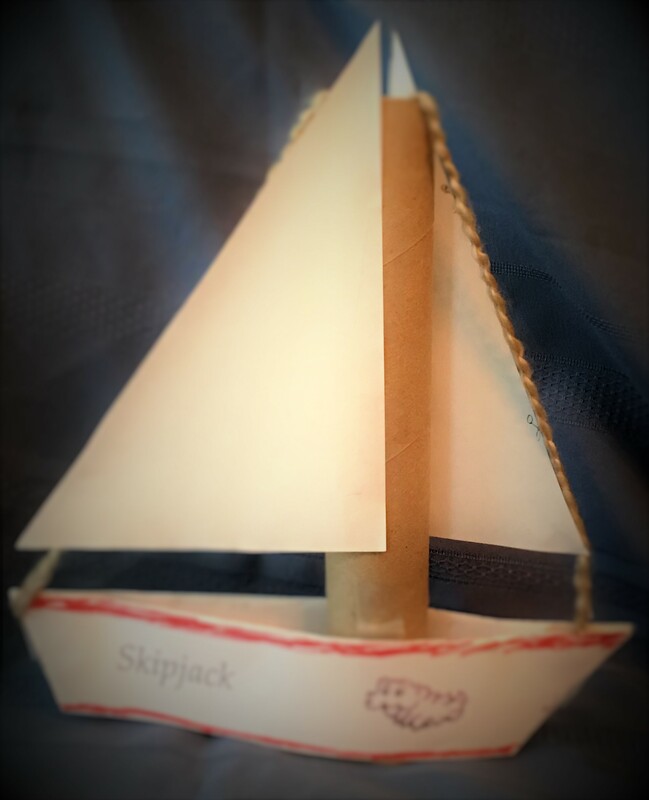 The blue crab is Maryland’s state crustacean, and its largest commercial fishery. 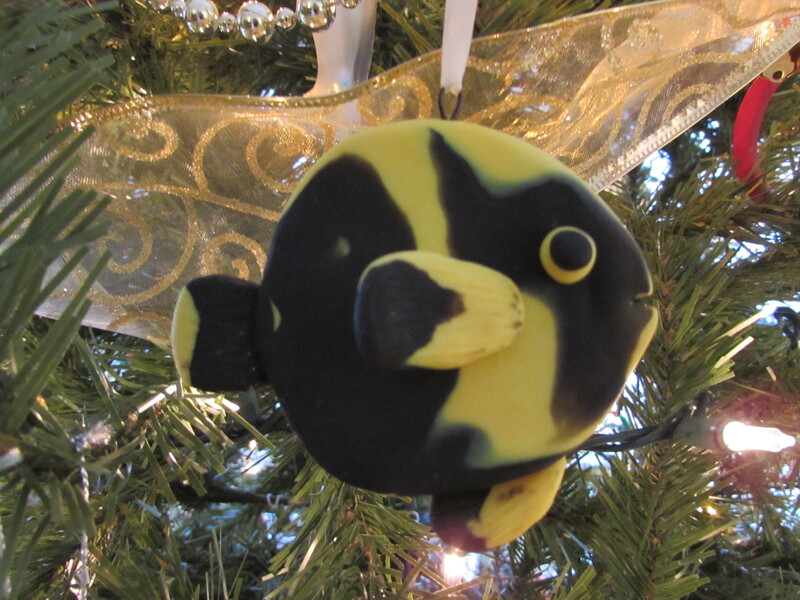 Its scientific name is Callinectes sapidus, which means savory beautiful swimmer. 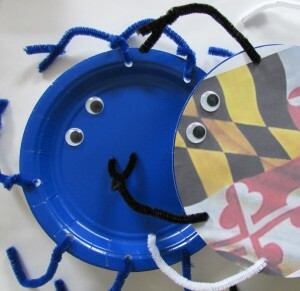 The second crab in the picture shown displays Maryland’s state flag–a fun way to show state pride. 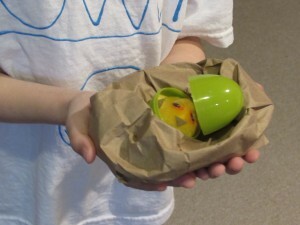 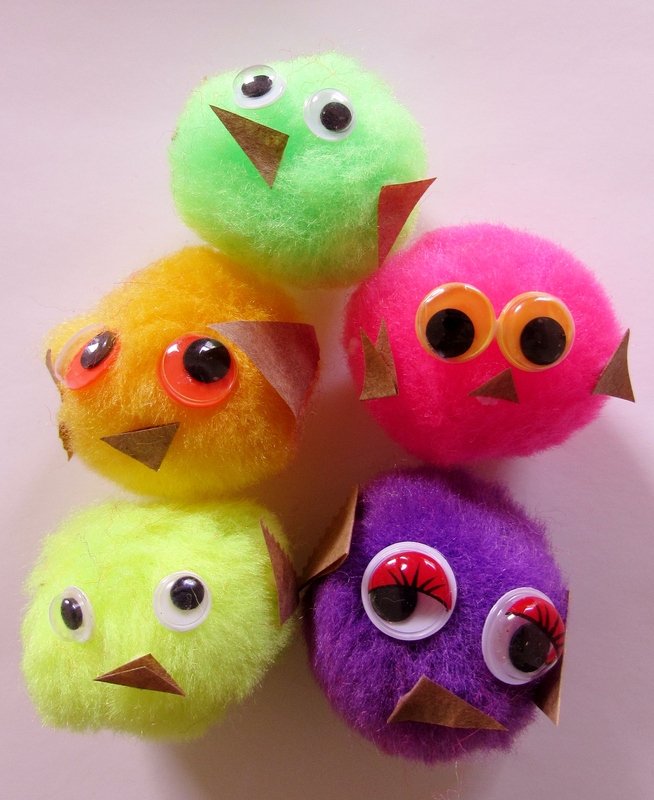 Make these adorable birds and their nests using craft Poms, plastic Easter eggs and brown paper bags.